The call to action (CTA) is the most important part of a landing page, designed to convince visitors to take the next step or complete a specified action. That could mean signing up for an email list, purchasing a product or service, downloading a white paper, or completing any request aligned with furthering your business goals. The problem is that most calls to action are totally lame, and thus ineffective. Here, we take a look at what can turn a loser of a CTA into a conversion rockstar (Oli likes rockstar type things). 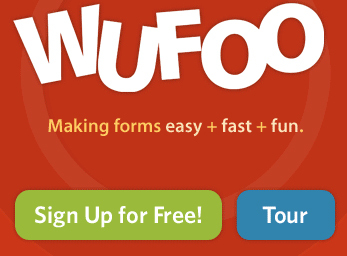 FAIL Time: What’s in a bad CTA? 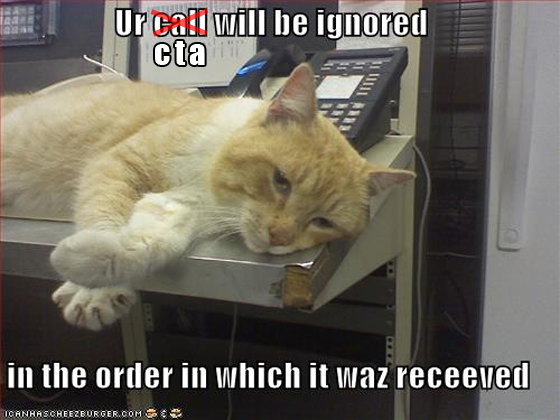 The most common CTA blunder is a lack of detail. There are a plethora of pathetic CTAs on the web, some built from stock art or uninspired text. Here are a few CTA no-nos, and why they don’t work. Buy now. Buy what now? It might as well read, “Bye now,” because that’s what’s going to happen. Submit. What exactly am I submitting to? Is this an MMA class or are you phishing for my personal info? And if I do submit, what do I get in return? The text on a CTA button is just one element of a true conversion-generator. Smashing Magazine points out some good rules of thumb for making CTAs stand out from the rest of the page using design features. You should also consult this post on Conversion Design Techniques. So let’s get started with some examples! Each will draw upon design and conversion principles to illustrate why it’s a good example of the way to go… and cos I’m (Oli speaking) editing this I’ll throw in a few extra arguments or pointers here and there about where they #FAIL or #RULE. Fun right!? The CTA should be larger than other elements on the page, and if there are two CTAs (if you must), the more important of the two should be very dominant. Oli: The main CTA (download) could use a little more contrast and a maybe a downward pointing arrow for the “dumb obviousness download” factor. 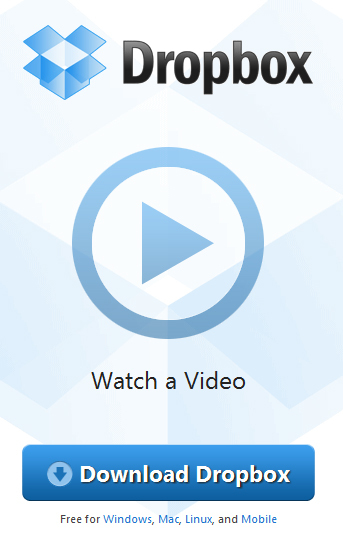 As it stands, the “Watch Video” CTA stands out more for me which is wrong. One plus is the inclusion of operating system requirements which clarifies what you’re getting. 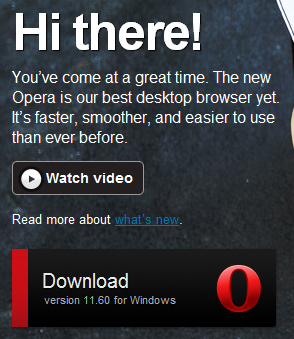 DESIGN: Also I’d suggest turning the red stripe on the left into an arrow pointing to the word “Download”. This example makes it very clear what they want, and what you’ll get (an account), by having a clear title and inset descriptors of the form fields. 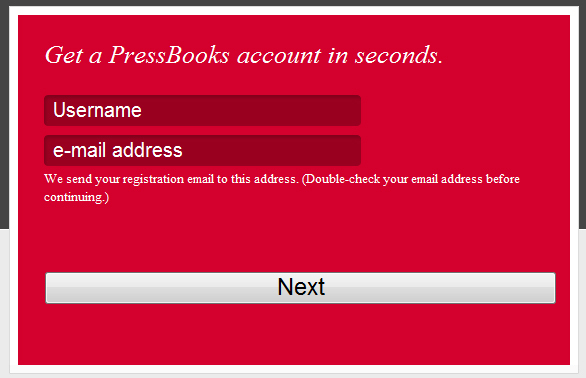 The CTA at PressBooks uses contrasting colors, lets visitors know the signup process takes only seconds, and displays the CTA prominently in the center of the page. Oli: This CTA does have some components that make it kinda lame – the word “Next” implies there’s more to come, which can put doubt and “click fear” in the mind of the user, wondering how big the bait and switch form will be on the next page. Non-designers are afraid of whitespace. But whitespace can help readers make visual connections between page elements, and it can also differentiate a CTA as a stand-alone, important element. Oli: Whitespace actually has nothing to do with the color white – the key element is space. Which this design shows fairly well. I would say though, that they have chosen the absolute worse color for the CTA to stand out (which it should). Green on green is just plain stupid. We’ll get into color in the next example. Perhaps one of the simplest ways to make a CTA stand out is to make it a color that’s in sharp contrast to the page background or to the page as a whole. Using a color, such as bright orange, not used elsewhere on the page will make a CTA glaringly obvious. 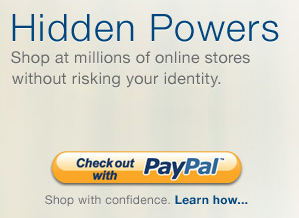 PayPal\s CTA clearly stands out using a bright yellow button in sharp contrast to the gray background. Spotify’s neon green CTA contrasts sharply against the light gray background. What about the text? Copy is the most often and most overlooked aspect of conversion optimization. Using text you can build trust, create urgency and eliminate anxiety – to improve conversion rates. Avoid dull and simplistic copy and instead offer visitors a real reason to follow through. HubSpot provides a few tips for doing just that. If you want to have fun with this part – run an A/B test and see if it makes much difference for you. Visitors want to know what they’re getting in return for their money or handing over their contact info. Will they get a free ebook, white paper or a product or service that will solve a problem? Oli: Remember, the size of the prize must equal or exceed that of the barrier to get it. 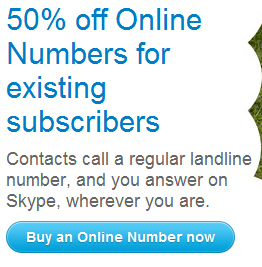 Skype plays it smart by offering a substantial discount to convey value. This is from Freshbooks (who Unbounce hearts). Here they employ a quality secondary CTA that lets you take a tour first (critical to communicate your concept if it’s more than an elevator pitch or mile high club’s worth of conversation). What they should do: If a CTA involves a purchase, reduce customer anxiety through a money-back guarantee or free trial offer. 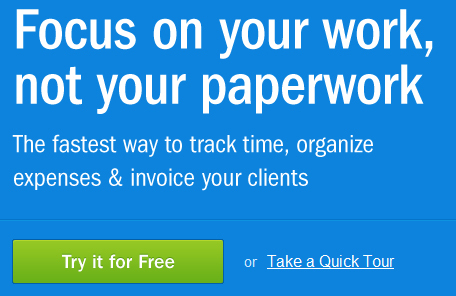 Try it for free: FreshBooks virtually eliminates anxiety with a free offer. Few things delay the buying cycle more than hesitation or IT departments (Oli: #HighFive). Creating a sense of urgency through the CTA, such as a limited-time offering or a special discount for an immediate purchase, can overcome buyer hesitation. InstantLoop offers customers a $2.00 credit for trying their service now. I like this one. 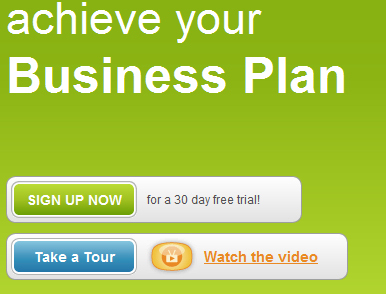 It tells you that you are signing up and that it’s FREE. They also include a newsletter signup and an opt-in for newsletters (the opt-in is not only necessary according to CAN-SPAM, but let’s people choose who they want to communicate with on the form). It also uses a directional cue (the arrow pointing down) to entice you into completing the form – or at least look down (which was the point). CTAs should make it easy for visitors to complete the action. Ask for the minimum information required. Rockstar CTAs convey that taking an action is simple and won’t require much time. Web users have come to expect immediate gratification. Give it to them. 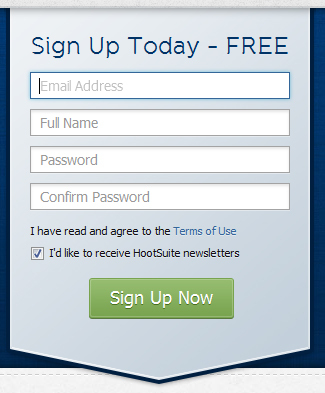 HootSuite keeps it simple, making it clear that the sign-up process is fast and easy. DonorTools is a good example of both a secondary and tertiary call to action – “it takes less than 20 seconds” makes it sound very easy- and “browse our user guide” puts trust front and center. DonorTools lets visitors know that signing up takes only 20 seconds. Dropbox does a good (aleit somewhat weird) use of directional cues to pint to a successful outcome. Oli: This is awesome because the CTA describes what will happen and the title just BEGS you to watch the video. Converting Copy is short and sweet. Visitors know they’re getting a free ebook. Oli: Here, I love the horizontal flow. It’s different and takes up very little space in a design. Largest to smallest, top to bottom, left to right. If using more than one CTA, the most important (and preferred action) should be the most prominent. Some landing pages offer a CTA for a purchase but also a secondary action (such as signing up for a newsletter). This tactic is sometimes used to convert more visitors; those who fail to convert at the purchase stage may sign up for a mailing list or follow you on a social network (extending you sphere of influence).